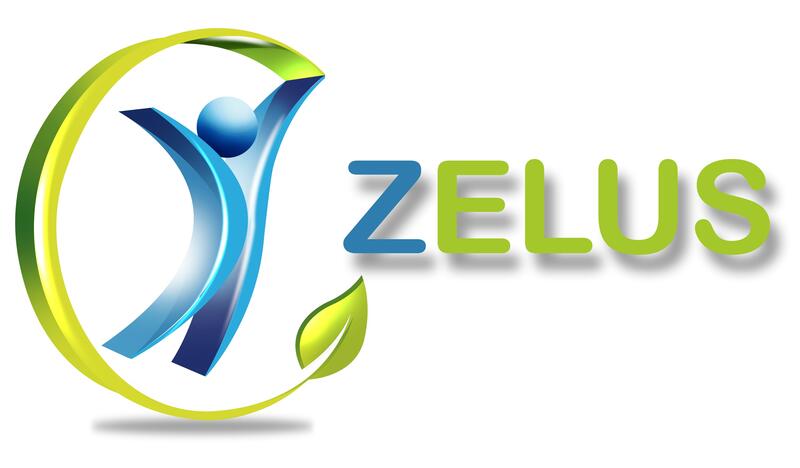 Zelus Healthcare provides the best physiotherapy for adults and kids at our clinic and your home. Physiotherapy clinic is located in Bangalore. We are driven by the mission to promote healthy living and provide compassionate care to every patient through integrated clinical practice, education and research. Our goal is to maximize the abilities while minimizing the effects of impairments.Our team is committed to helping each individual reach full functional independence in self-care, mobility, communication, cognition and socialization. Past 3months on words I carrying this prblm so I search in Google i got Dr.manikanta he was working in zelus physiotherapy centre in 15sessions I got feeling relive the pain so I can recommend this Dr. I was not able to walk also properly. I never thought will recover ever. But after coming here i felt too much better. I thank all the doctors here. Especially Dr nivedita for treating me and giving me confidence of well being. I highly recommend zelus. Very satisfied with the teatment given here..Came here with lot of pain in my back and neck but only after few days of treatment I felt the difference. Pain came down drastically. Doctors are very friendly here. Very good behavior. Dr Nivedita always greet with smile. Half of the pain comes down by her gesture only. Hi.. I had severe back pain lumbar spine..now I am very much relaxed.i was not able..to Walk.. Sit or do some. Work.. Now I can do it.. Thank you very much.. Especially Dr. Niveditha.